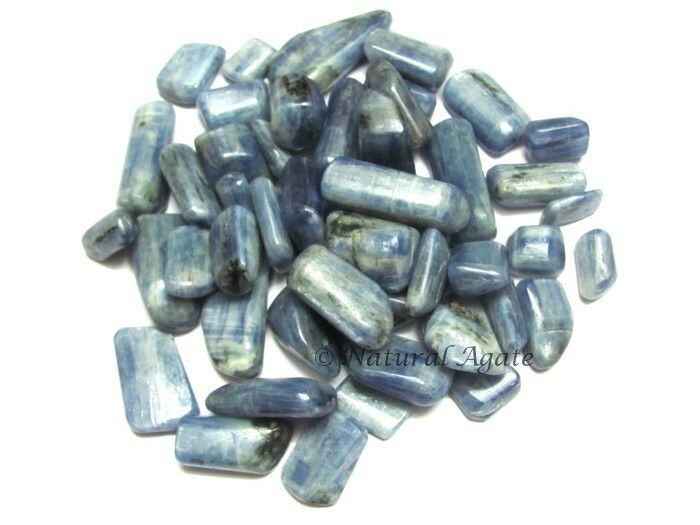 Place Kyanite Tumbled Stone near your bed or below your pillow to have a restful and peaceful sleep. It cleanses your body, mind and soul and replaces negativity with positive energies. It is available on Natural Agate.